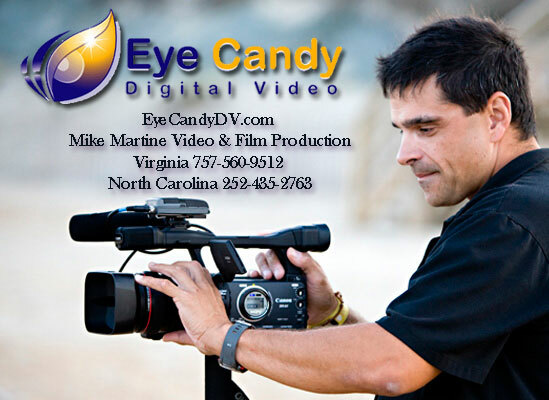 Outer Banks Video Drone Services for Business, Events, Real Estate, Corporate Video, Weddings, Commercials, Television, Promotions. 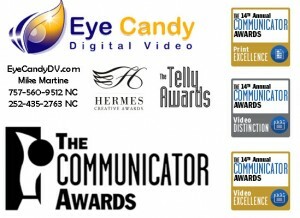 Eye Candy Digital Video provides award-winning video and audio production services as well as digital media solutions to a variety of corporate, government, and private-industry clients. As a full-service production company, our services and capabilities go far beyond what you’ve come to expect (and accept) from other production houses. 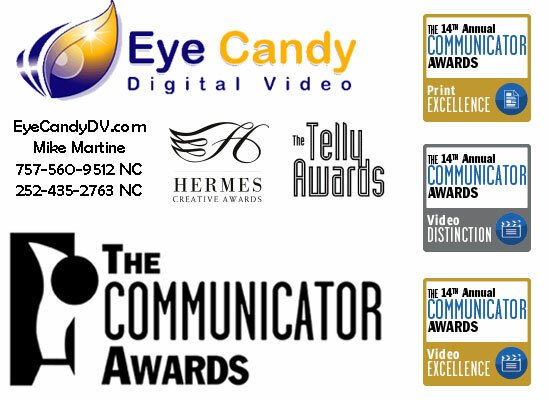 With more than 35 years combined experience in all aspects of video and audio production, public relations, and advertising, we offer much more than simply shooting and editing videotape.